Help your kids develop the habit of daily reading and praying God’s Word, with this 30-day devotional journal focused on Biblical virtues. 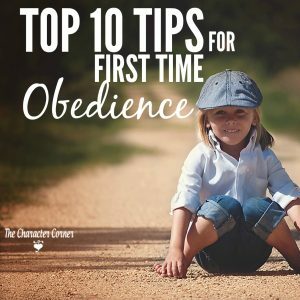 Each lesson takes them through a brief Bible study of a specific character trait, and includes practical application to their lives, along with a Scripture based prayer about growing in that virtue. Combine God’s Word and prayer for a powerful combination, and be prepared to see your kids grow to become more like Christ. Help your kids develop the important habit of daily reading God’s Word, as they go through this 30-day devotional prayer journal. 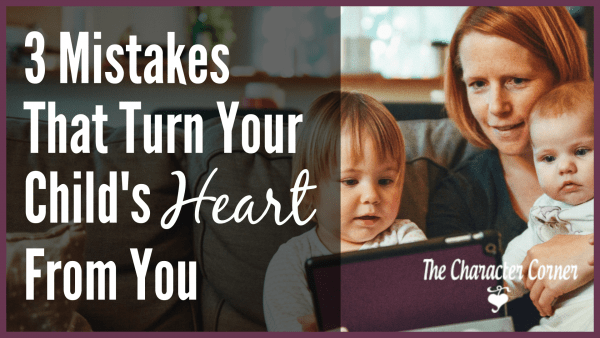 While learning the meaning of 30 character traits and reading Scriptures that relate, they will also pray a Scripture-based prayer asking God to help them develop that virtue in their lives. Parents can work through this with younger kids, while those in 3rd -6th grade can do each daily devotional on their own. 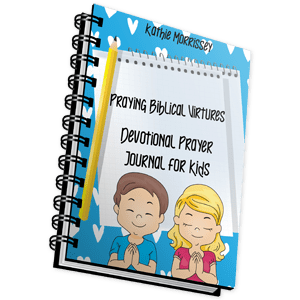 This kids’ devotional goes along with our Praying Biblical Virtues For Your Children Journal. After the parent(s), and the kids have spent time going through the Scriptures and prayer in the devotional, they can then discuss it together, or even pray together. What a great way to open the power of God in your family! Praying Scripture back to God brings amazing results. 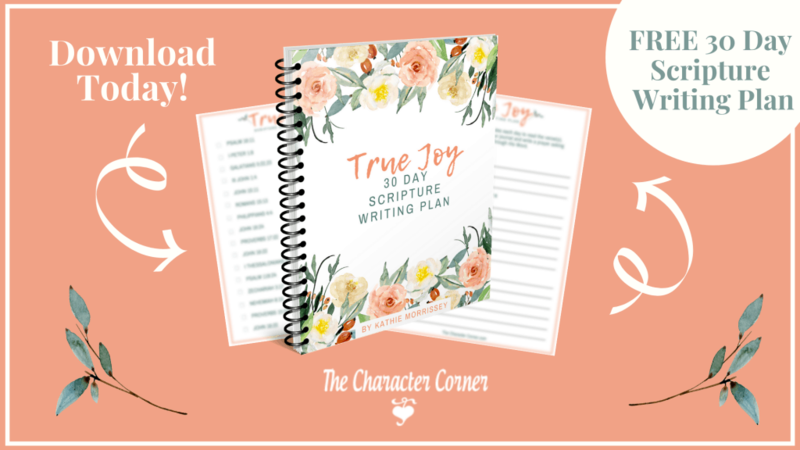 Be prepared to see your kids grow as they work through this journal, and seek God’s power in their lives through consistent Bible reading and prayer.